San Francisco Personal Injury Attorney Sally Morin discusses the ways that you can cover your medical bills when you are involved in a personal injury accident. The four main categories of payment are health insurance, med-pay auto insurance, cash payments, and liens. I talk about the first two in each of my separate videos. Now, I’ll discuss. the third category: cash payments. Nobody likes to come out of their pocket to pay for medical expenses when it’s caused by another party. That’s what a personal injury case is. You got hurt by someone else and here you have to pay for medical expenses. It’s not fair, but sometimes medical providers do not want to wait to get paid until you settle the case. If you don’t have health insurance or you don’t have med-pay coverage that’s going to cover this, you might have to dip into your own pocket to make these payments. When you have a lawyer, typically your lawyer can talk with the medical providers and do their best to fend off collection. But if you have a really aggressive provider or collector, sometimes you really have to work out a payment plan, or make a small payment, to get them to hold off for a little bit until you settle the case. I urge you to contact a personal injury attorney if you’ve got collectors coming after you for medical expenses related to a particular injury case caused by a third party. 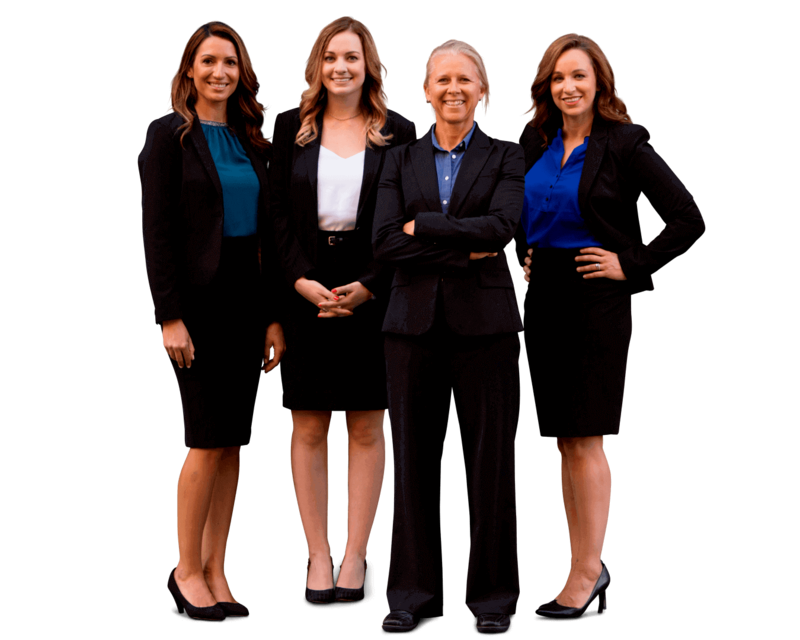 If you have any questions about a particular personal injury case, please submit your case for review by one of our experienced personal injury lawyers at Sally Morin Personal Injury Lawyers.